Theresa May continues to be stuck in the middle. She is trying to show those who voted for Brexit that she is supporting their decision, while at the same time hearing from EU leaders that they will not be budged on key issues. Presumably she is also bearing in mind that 48 percent of voters, including many expats, wanted to remain in the EU. With all sides keeping their cards close to their chests, each time a comment is made everyone analyses it for signs of what is to come. 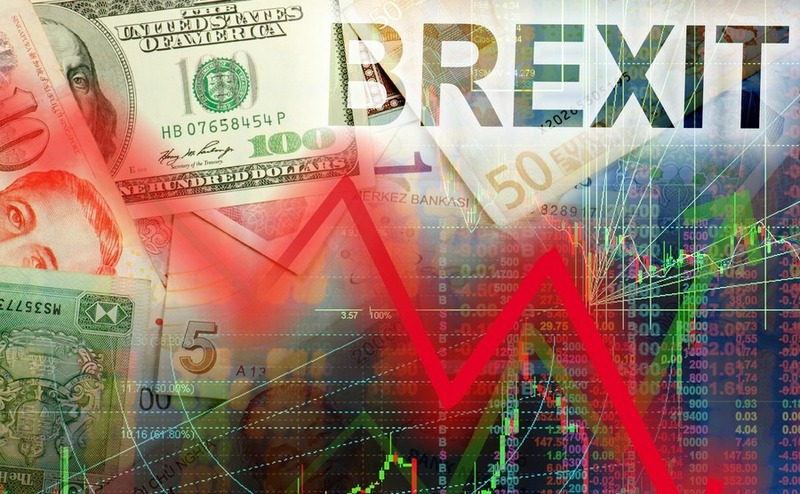 In the second week of October hints that we were facing a “hard Brexit” outside the single market sent the exchange rate down to €1.11 to the pound, with airport exchanges offering less than a euro for your pound. This is not good news for British expats in Italy, especially if they have pensions or incomes in the UK that they need to convert to euros. This does, however, give a hint of what we could be facing as we approach Brexit, and we can begin to solve our own problems. Will it affect holiday rentals? 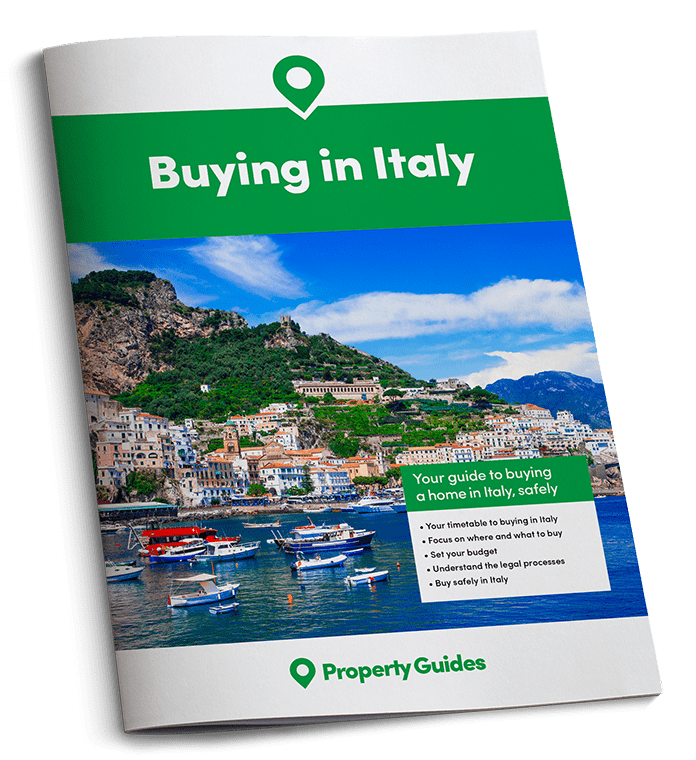 Many British people with homes in Italy also make an income from renting their properties to holiday makers, and aim their advertising mostly in the UK. They are now concerned that bookings will drop as holidaying in the EU becomes more expensive for the British. By spreading their advertising to other countries, however, some owners are picking up bookings from countries like Germany, Switzerland, Denmark, Holland and France. The exchange rate also affects anyone transferring money from the UK to purchase a home in Italy. A drop of a few pence makes a big difference when you are transferring thousands to buy a house. Help is at hand, from the Smart Currency Exchange, who can give advice and always do their utmost to get you the best possible exchange rates. If you are realistic about your budget Italian properties are still a good buy. How will Italy respond to Brexit negotiations? The Italian Prime Minister, Matteo Renzi has said he is prepared to work with Theresa May and wants our two countries to remain “the best of friends”. Renzi has warned, however, that “It will be impossible to give the British people more rights than other people outside the EU.” It will be the European Commission that deals with Brexit negotiations, not individual leaders or countries, he pointed out. Some Europeans looking for a silver lining believe that Italy and the EU could ultimately benefit from Brexit, if they face their problems and make positive changes. Italy even hopes some businesses, agencies, authorities and scientists with bases in London will move to Milan. One such organisation could be the European Medicines Agency; which Italy would like to see relocate to the Milan Expo site. Renzi believes in the EU, but has voiced some discontent recently, as the Italian public complain about austerity and blame the EU for not doing more to help Italy deal with the flow of migrants coming to their shores. Italy is promoting a tough stance towards EU member states that receive money from the EU but aren’t willing to home migrants. The main point of discussion in Italy at the moment is not “Brexit”, it is the coming Referendum in Italy to reform the Constitution. 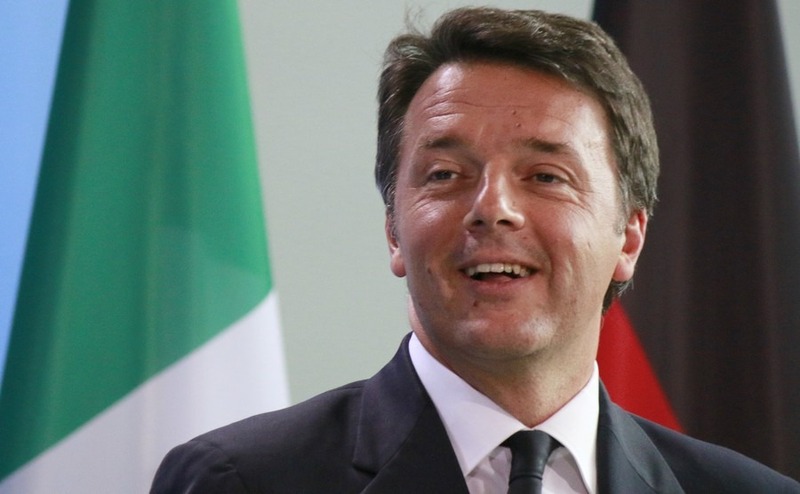 It is a risky situation for Renzi, as it is threatening to become a vote about Renzi’s position as leader. David Cameron could have given him a few tips there! If he wins it will strengthen his position in Italy and the EU, but if he loses he could be forced to resign, leaving the country in an uncertain position especially if Eurosceptic parties were to benefit from the situation. This, along with elections in Germany and France, has the potential to rock the EU boat even further.